Discover Sachie's Youtube and Instagram stats, most viewed videos and tag analysis. 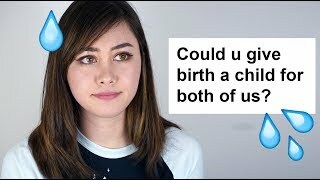 ➖ toronto based blogger, cosplayer, youtuber ✨ 💕 your 2D waifu 4 laifu 🌺 lovelycomplex.net || 👻: lovelyghost 💌 sachie@lovelycomplex.net 🔻 new videos!! Get inspired by discovering the TOP 100 Youtube videos of Sachie. 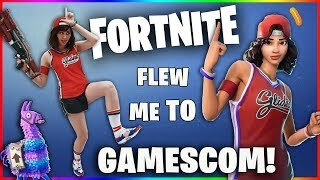 FORTNITE FLEW ME TO GAMESCOM! BACK 2 SCHOOL W/ REDBUBBLE! Discover which video tags are used by Sachie for the most videos.